Dealership collision repairers, there could be an even bigger reviews player looking over your shoulder. 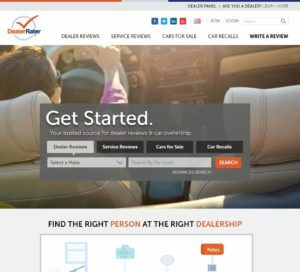 New and used vehicle finder website Cars.com announced Tuesday it would buy DealerRater, which it called the largest dealership review site in the industry. Automotive News reported Tuesday that Cars.com would have 4 million customer reviews following the deal’s close, expected at the end of August. Cars.com belongs to publicly traded Tegna, but the terms of the deal were not released Tuesday. Cars.com expected it’d close on DealerRater by the end of month. 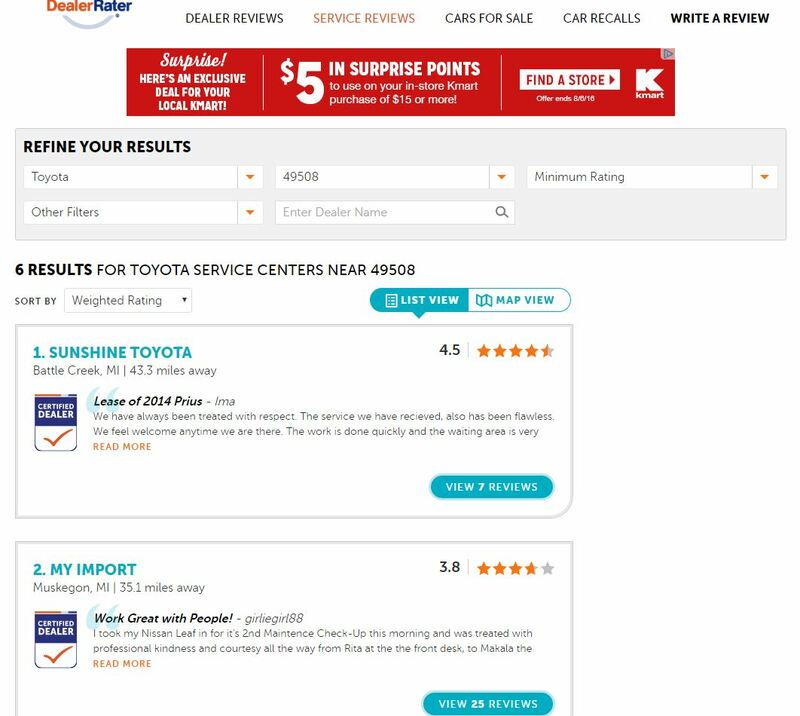 DealerRater actually distinguishes between service center reviews and regular dealership reviews, making it an important consideration for auto body and mechanical service and repair employees and managers. Earlier this year, J.D. 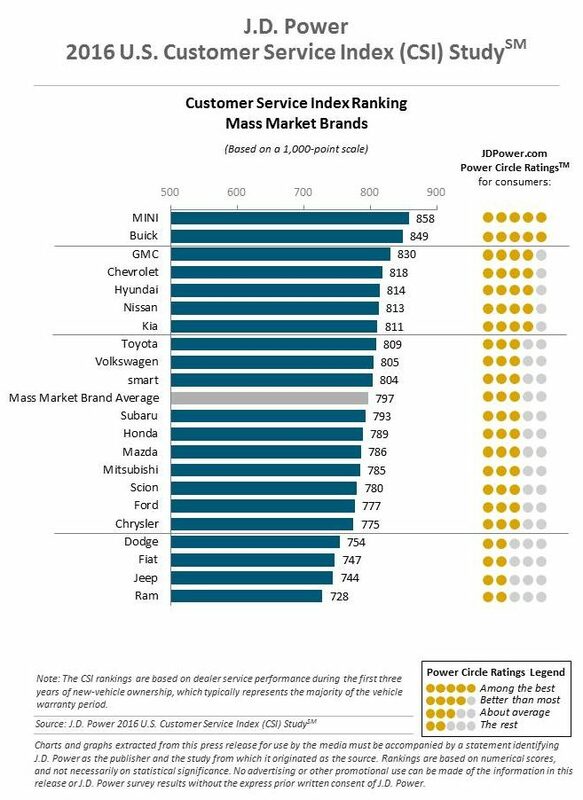 Power reported that its more formal late 2015 study of customer dealership service center satisfaction found recall customer scores down for the first time in six years. “Compared with customers having non-recall work performed, those having recall work done are less likely to have their vehicle returned to them cleaner and with the same settings as when they brought it in and less likely to be contacted by the dealer after the service is complete,” J.D. Power wrote. About 51 million cars were recalled in 2015, according to J.D. Power, which cited the National Highway Traffic Safety Administration. Recall customer satisfaction fell in this year’s study from 789 to 781. Non-recall customer satisfaction rose among both luxury and mass-market customers and averaged 809 overall. Get it right the first time. This one can’t be emphasized enough, particularly now that third-party reinspections are a bigger deal and OEMs building repair networks fear bad repairs will harm their brand. Fortunately, 94 percent of those surveyed reported the dealership fixed or serviced the car in one shot. But for the six percent who didn’t, satisfaction falls to 611 out of 1,000 — 207 points lower. The unlucky 6 percent most frequently reported that their vehicles weren’t fixed correctly because “work performed didn’t correct the problem” (28 percent) and “dealership could not find the problem” (22 percent). The latter is less of a collision repair issue (we’d hope! ), but the former may resonate. Seriously, text or email your customers. “Dealer service communication overwhelmingly takes place either in person at the dealership or over the phone; only 2% of all customers currently receive service updates via text message or email,” J.D. Power wrote. But even 22 percent of Baby Boomers (born 1946-1964) would prefer texts or emails, and that climbs to 37 percent for Generation X (1965-1976) and 38 percent for Generation Y (1977-1994). Greet customers fast. 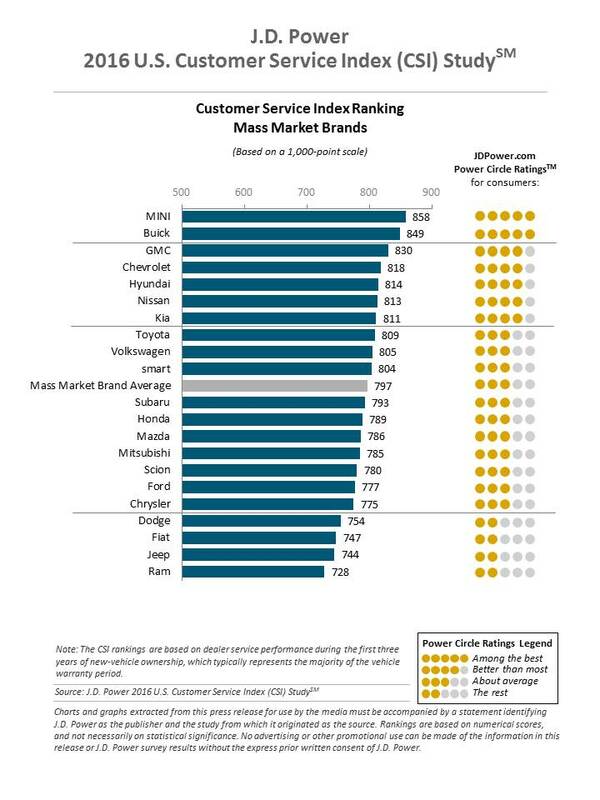 Service satisfaction jumps 44 points if a service adviser greets a customer in 2 minutes or less. About 27 percent had to wait longer.